I am grateful everyday that I get to make a living at my dream job, and that I get to run this whole operation. A big thank you to all of the blog readers, social media friends, and customers. 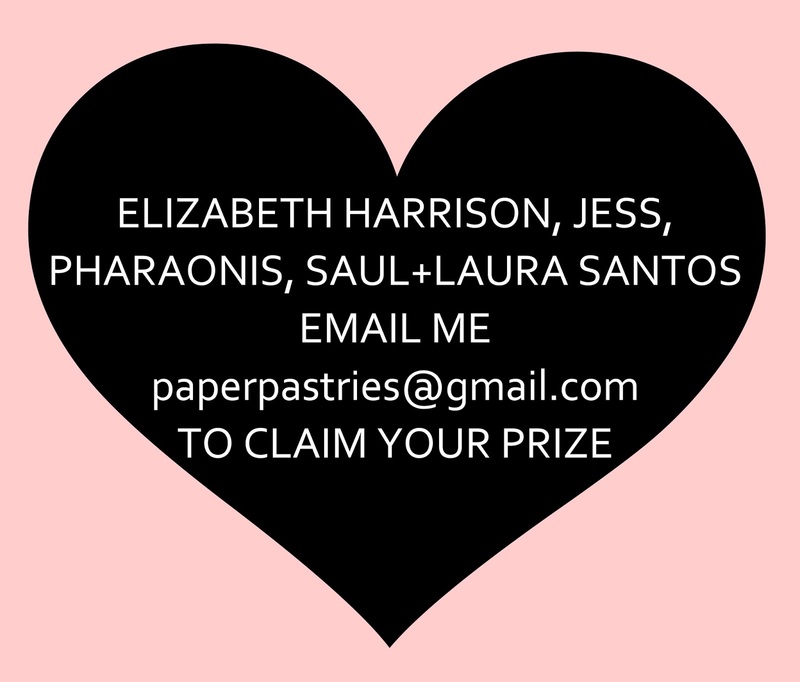 Elizabeth Harrison, Jess, pharaonis, Saul Hymes and Laura Santos- please email me so I can get started on your prize. Thank you to all who entered! 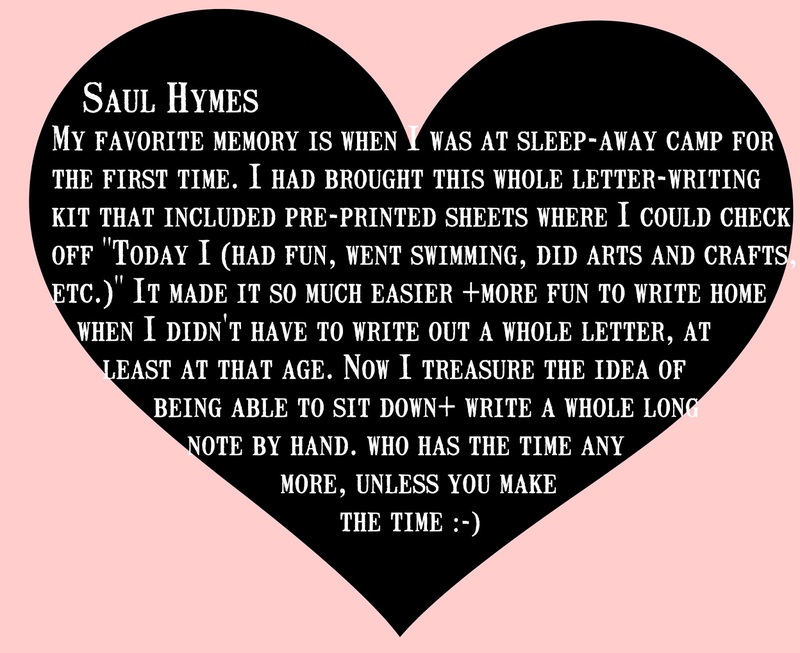 I loved reading the responses. Yay! Congrats to all of the winners! So neat to read all of their comments. They'll love their stamps!! !